GettyKanye West was reportedly considered for a gig as a Papa John’s pitchman. 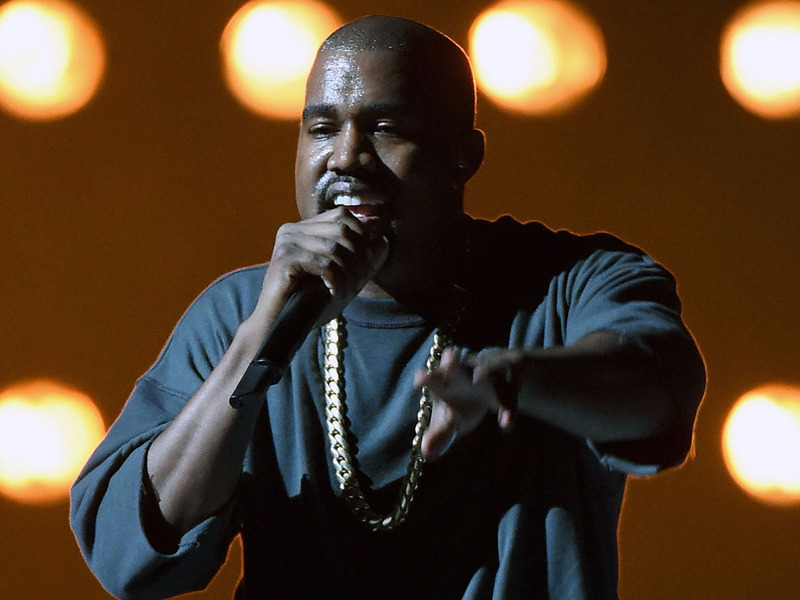 Papa John’s reportedly considered hiring Kanye West to work with the chain’s founder, John Schnatter, earlier this year, according to a letter Schnatter wrote to the company’s board. Papa John’s sales plummeted following a July report that Schnatter used the N-word on a company conference call that was held soon after West was pitched as a spokesperson. As Papa John’s was searching for a way to win over Americans – prior to the chain’s founder’s backlash-inducing scandal – the pizza giant reportedly considered hiring rapper Kanye West as a spokesperson. Advertising firm Laundry Service reportedly “strongly urged” founder John Schnatter to team up with West in television ads and other promotions in May, Schnatter said in a letter to the board in July, which was obtained by CNN and other media outlets. Papa John’s had been considering using Schnatter in ads again after removing him following backlash due to his comments on the NFL’s national-anthem protests in November. Schnatter was pushing to star in more commercials, even seeking the opinion of an ad agency independently from the company, Ad Age reported. On Tuesday, Papa John’s executives said they had been searching for ways to cut back on Schnatter’s role as the public face of the chain since he blamed Papa John’s sales slump on the NFL’s response to players’ protests during the national anthem. “On the marketing front, the research and analysis we conducted after the NFL comments by our founder in November of 2017 have made it clear that we needed to move away from a founder-centric marketing plan,” CEO Steve Ritchie said on a call with investors. Days after Laundry Service reportedly pushed for West as a potential co-spokesperson, Schnatter said the N-word on a now-infamous conference call with the ad agency. Forbes reported on the call in July, sending Papa John’s reputation into a downward spiral. On Tuesday, the company reported that sales plummeted in July, falling 10.5% in North America in the month. Executives said on a call with investors that the company planned to spend between $US30 million and $US50 million over the rest of the year on costs related to the scandal, including removing Schnatter from marketing, an internal audit, and additional legal costs. “Moving forward, these efforts will take into account what consumers, in particular millennials and Gen Z consumers expect from a business, including their expectations that companies have an active role in making the world a better place,” Ritchie said on Tuesday.